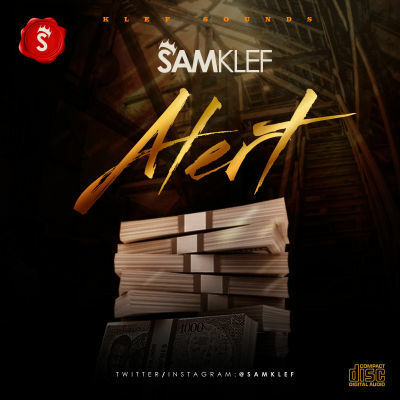 The Nigeria ace producer, musician and CEO of Klef Sounds, Samklef, has dropped the long awaiting hit sinlge “ALERT”. His hitting the industry Back to Back. Samklef never fails to deliver and this is just another way he’s making it known that he doesn’t relent. Written & Produced by Samklef.